Thanks to Nolan Painting for being our first sponsor! Be added to our "Member" list for only $50 or get high visibility and acknowledgement as a Sponsor (Bronze $1,000, Silver $5,000, Gold 10,000, Platinum $ 15,000). 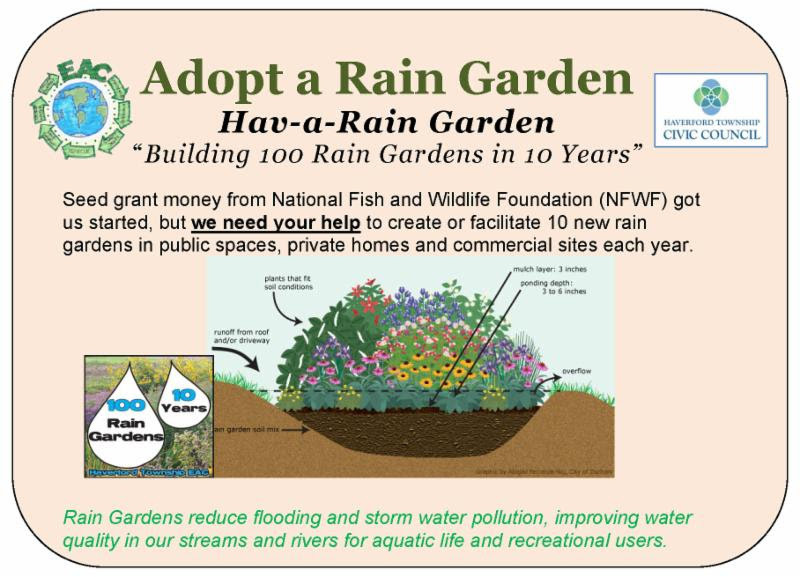 Residential garden assessments for next year are underway, so email us if you want to volunteer or you want a rain garden at your home at no cost!